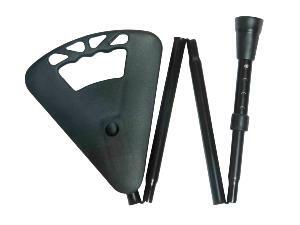 A lightweight, hardwearing and practical seat stick. It may be used as a walking stick and as a seat; with an easily operated mechanism, the handle 'flips' to a horizontal position to provide a convenient and comfortable seat. It is adjustable in height between 87 to 93cm (approximately 34"-36.5"), making it suitable for a wide range of users. The seat height is 77 to 84cm (approximately 30 to 33"). The recommended user weight limit is 130kg (approximately 20 stone). The black seat is plastic, the black leg is aluminium and the seat is fitted with a black, non-slip rubber ferrule. 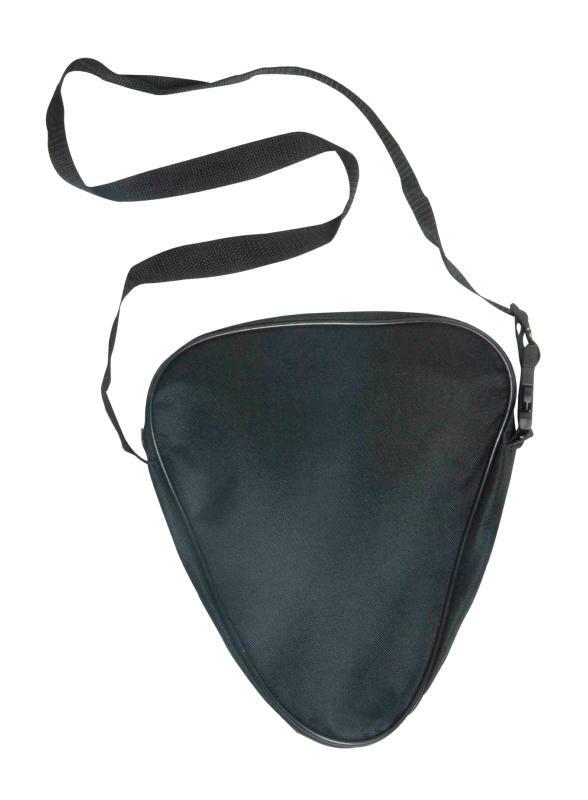 It folds conveniently away into a matching black bag with carrying straps when not required. Ferrule diameter 22mm.